It has been my pleasure to head up the NJ Civil Justice Institute for the past decade, so it is with some degree of sadness that I write to you today to announce that I will be leaving the NJ Civil Justice Institute at the beginning of August to assume a position as director of public policy at PwC (PricewaterhouseCoopers). Leading NJCJI these past 10 years has been the most fulfilling endeavor in my professional career. Together with Alida, Emily, Nancy, and our members, we have changed the conversation in Trenton, thwarted the trial bar agenda, and positioned NJCJI as a strong and respected voice for sound legal policy. When we began this effort ten years ago, the trial bar was poised to expand New Jersey’s wrongful death act in a dangerous way, and bills with private causes of action and novel ways to sue were common. While it remains a difficult mission to advance legal reform in New Jersey, I believe that NJCJI is in a good position to take advantage of opportunities when they arise. Today, NJCJI is a strong and resilient organization with a dedicated and growing membership, a terrific group of volunteer attorneys who advise and support our amicus and policy work, and a permanent headquarters in Trenton from which to advocate for our members. But our biggest asset is the team that we have assembled here at the Institute. Nancy, Alida, and Emily are a first-rate group of professionals and I’m proud of my role in bringing them together to serve our members. I know that NJCJI will continue to thrive under their watch. Thank you for your confidence in me and our team, and your support of this organization. I urge you to continue backing NJCJI, and I hope to be able to continue to work with all of you in my new position, advocating for sound public policy in New Jersey and elsewhere. Mark your calendars and plan to join us on October 20 for our annual Fall Legal Reform Conference. This year’s event will be held at Bayer headquarters in Whippany from 8:30AM-1PM. 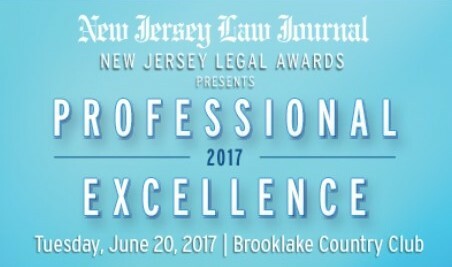 The New Jersey Civil Justice Institute is proud to announce that both of our attorneys will be honored at the New Jersey Law Journal’s annual awards banquet on June 20. Alida Kass is receiving a GC Impact Award, and Emily Kelchen is being recognized as a New Leader of the Bar. 2016 marks NJCJI’s 10th year of advocating for a civil justice system that treats all parties fairly and discourages lawsuit abuse, and we are doing so more effectively than ever thanks in a large part to Alida and Emily’s work. The New Jersey Civil Justice Institute is thrilled to announce that our chief counsel, Alida Kass, is a finalist for NJBIZ’s General Counsel of the Year Award. The General Counsel of the Year Award honors the state’s most dynamic General Counsels and Chief Legal Officers. It is hard to imagine what NJCJI would be without Alida. 2016 marks our 10th year of advocating for a civil justice system that treats all parties fairly and discourages lawsuit abuse, and we are doing so more effectively than ever thanks in a large part to Alida’s work. 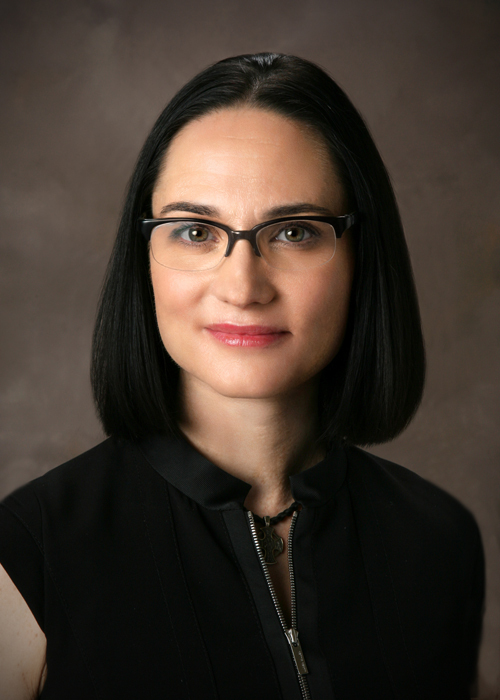 As NJCJI’s voice in the State House, Alida has become known as an outspoken advocate for fairness and equal justice for all, which she is determined should include the business community. 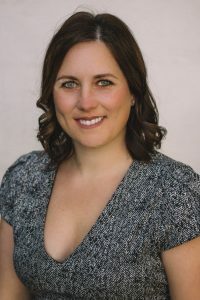 She has developed a reputation for being the go-to expert on what legal impact pending legislation will have on the business community. NJCJI has also expanded its work in the courts under Alida’s influence. Alida will be recognized as a finalist during an awards breakfast and ceremony on May 19, which will be held at The Palace at Somerset Park. The award winners will be announced at the ceremony.